Here, we will talk about the List of Top 10 Most Expensive IPL Players in 2015. Most people know what IPL is; it is the abbreviation of Indian Premiere League. It is a cricket tournament conducted in India by them in which players from all countries are involved except Pakistan due to some political clashes between them. Mostly people love to watch cricket and is the most watched game in the world as well. Cricket IPL is the biggest tournament and event of India in which large sponsors and investment are needed which also makes it most expensive event in the world as well. In this event, an auction is conducted for purchasing of players from all over the world and highest bidding person takes those players into their team. There are 8 teams in this tournament that has players from all teams of different countries and their own as well. All these teams are owned by rich people of India like big businessmen and celebrities as well like Shahrukh Khan, Ambani family as well. By conducting this event, mostly Indian players and their young players are much trained to participate in major events like world cup, etc. Darren Sammy is taken by RCB. RCB is a very famous team, and its full name is Royal Challengers Bangalore. This team has not yet won any IPL season but has reached 2 times in finals. 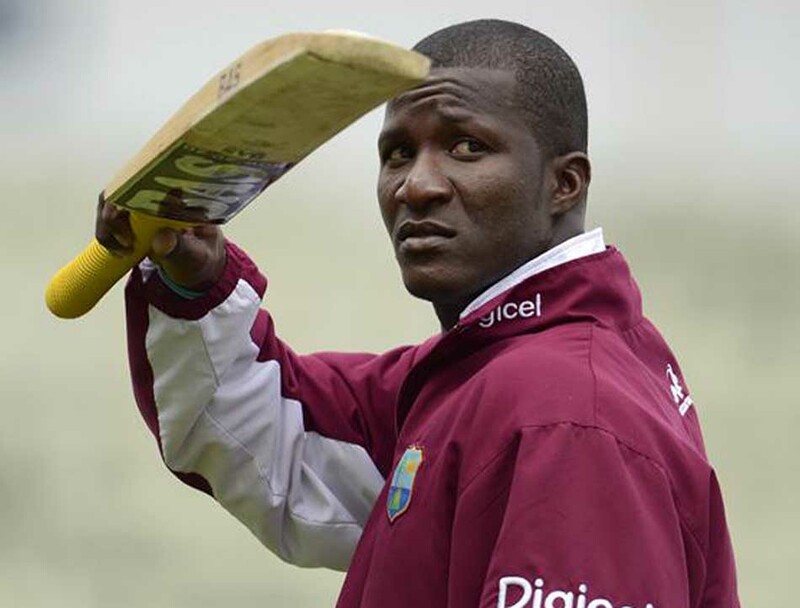 Darren Sammy is famous and successful player of West Indies. He was the part of Sunrise Hyderabad in last season but now bought by RCB as they won the bid in an auction. The owner of RCB is famous and richest businessman of India Vijay Malya. He is bought by the owner at the price of INR 2.8 Crores which shows that he is very expensive player of IPL 8 season. Again here comes an RCB player. It is commonly said that RCB always got the best players at very high prices. He belonged to South Africa and played in their international team as an all-rounder. He can bowl and bat as well which is the best quality of this players. He is famous for hitting some big shots and made more runs on the scoreboard. He was bought by Vijay Malya at a very high price tag of Rs 2,80,00,000 which is the very large amount for a single player for a tournament. Murali Vijay is playing in KXIP this year. KXIP means Kings Eleven Punjab and is owned by famous Indian actress Preity Zinta and businessman Ness Wadia as well. 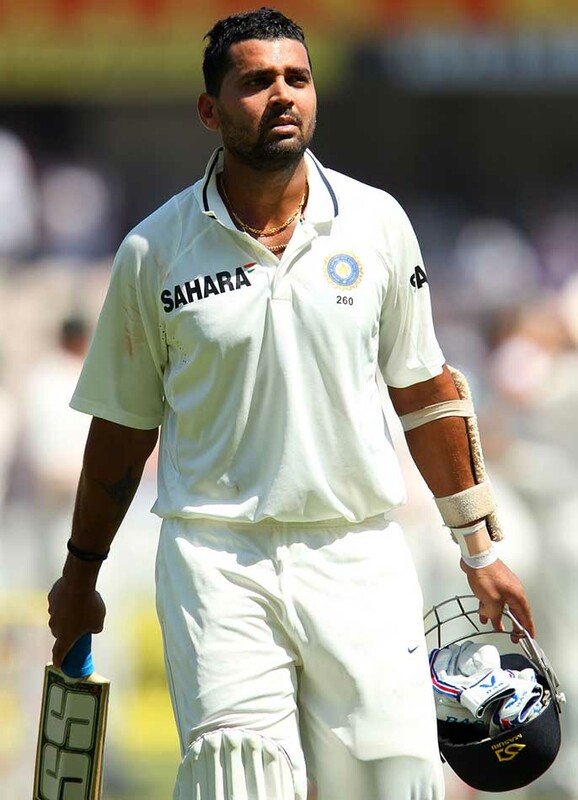 Murali Vijay is an Indian player that usually plays test matches. He has been playing in Chennai Super Kings and Delhi Daredevils in previous tournaments. They got him to send him as an opener with Virender Sehwag. He has recently played a very good tournament in Australia and was very successful as well. He is bought by this team for almost INR 3 crores. Aaron Finch belongs to MI. MI means Mumbai Indians which is a very famous team and is owned by Ambani family. This team also won in one season as well. 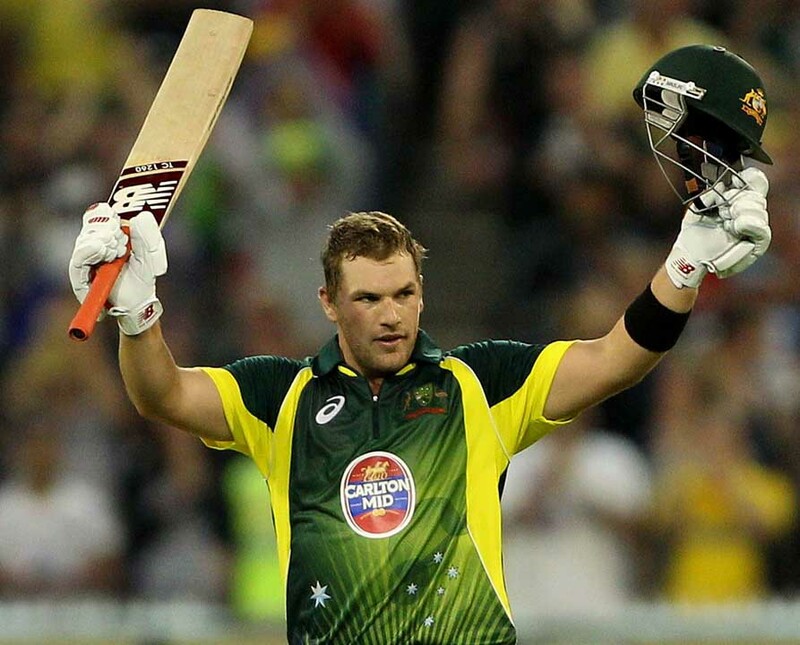 Aaron Finch is the very successful batsman with highest strike rate as well. He was the players of sunrises Hyderabad in a previous tournament. MI bought him to replace the position of Michael Hussey in the team. He was bought by the Ambani in the high price tag of almost Rs 3.2 crores which is very large amount. Amit Mishra belongs to DD. DD means Delhi Daredevils, which has not won any IPL season. 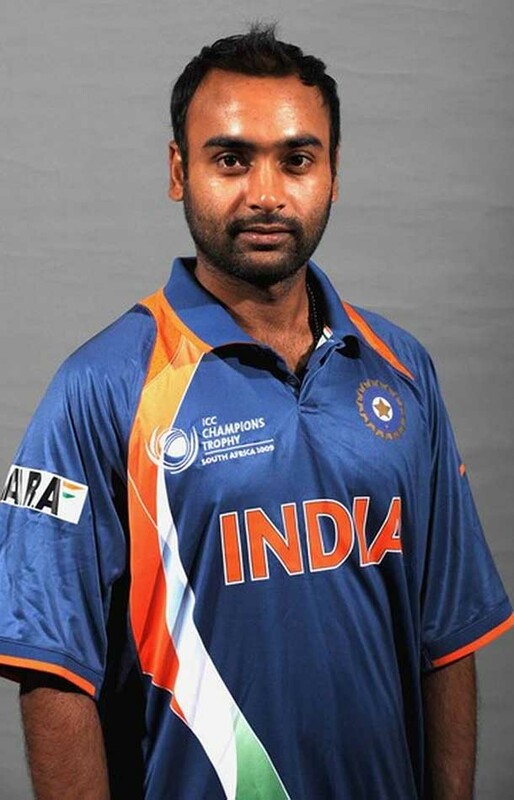 Amit Mishra is very famous and best bowler of India, which is a spinner. He played in sun rises Hyderabad in the previous tournament but this time bought by DD. He is bought with a very high price tag of almost Rs 3.5 crores. He has played in DD in first three seasons of IPL and performed excellently. He also made hat-trick by picking three wickets in a row in that team as well. Trent Boult belongs to Sunrises Hyderabad. 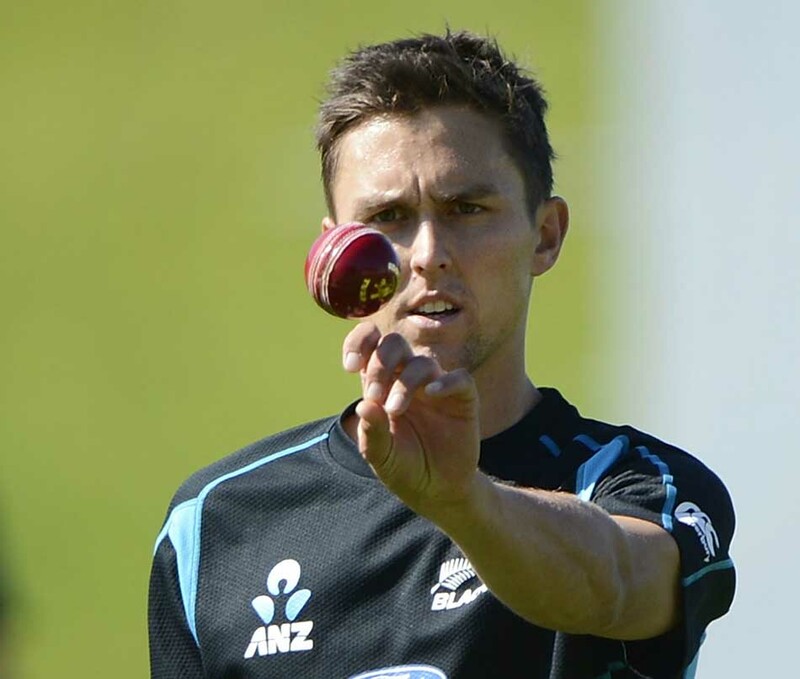 Trent Boult is a South African player and mostly played in their test series. 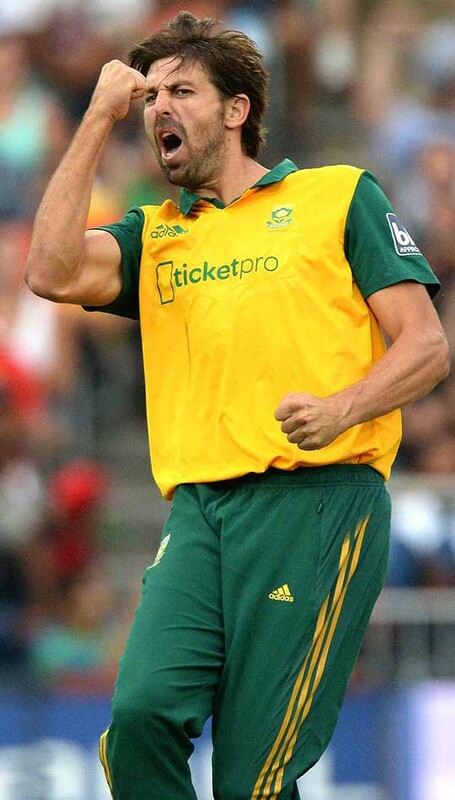 He is bought in order to replace the fast bowler Dale Steyn. He is the very fast bowler and best for his bowling skills. He belongs to New Zealand and plays in their international team as well. He is bought by them in very high price of Rs 3.8 crores which make it on number 5th most expensive player of IPL. 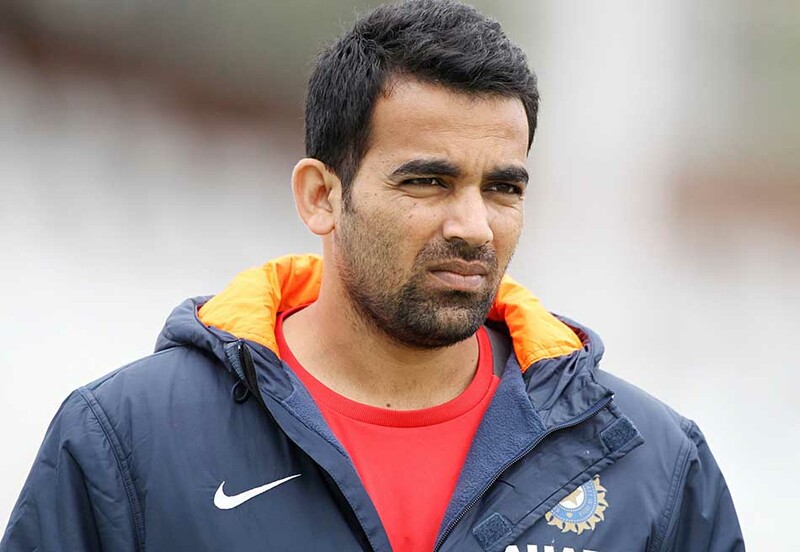 Zaheer Khan plays in the team of DD in this season of 2015. DD is very famous team and good as well. Zaheer khan is very famous and successful player of Indian team. He missed the last season of IPL due to some injuries. DD bought this spectacular bowler to make their bowling line more strong as he is the best fast bowler of India. DD bough this excellent bowler at high price tags of Rs 4 crores only to make their bowling strong which takes this player on number 4th position. Angelo Mathews is a player of DD. DD this year focused to have some best players from all over the world. He is considered as the best all rounder player in the world at this time. Angelo Mathews is the Sri Lankan player. He played in KKR in the first season of IPL but now bought by DD. He is also very good and successful cricket captain for a team. He is also very strong batsman who is the best quality of him. They buy him for almost INR 7.5 crores. Dinesh Karthik plays in RCB this year. RCB is very excellent team owned by Vijay Malya. He belongs to India. He was playing the role of wicket-keeper for about two teams in previous seasons. He is now bought by RCB this year; let’s see how he performs in this season. RCB buys him for a very high price of almost Rs 10.5 crores. Yuvraj Singh is player of India and has made many records by his excellent performance. He is now part of DD for this season of IPL. He is known as the most dangerous hitter in the history of cricket. He has been playing for other teams as well like RCB, Pune warriors as well in previous seasons. His all previous performances in IPL are remarkable and excellent which makes it best player as well. He has been bought by DD this year for almost INR 16 crores that make him the most expensive player of IPL Season 8. We conclude that cricket is the most famous sport in the world. Mostly people are crazy for this game. IPL T 20 Cricket is the tournament conducted by Indian in which players from all over the world are hired in an auction ceremony. All players are very expensive and play exceptionally well in it. It is the best event conducted in the world with large number of players and is the most expensive event in the world as well. Players from all countries of the world are participating in this event.